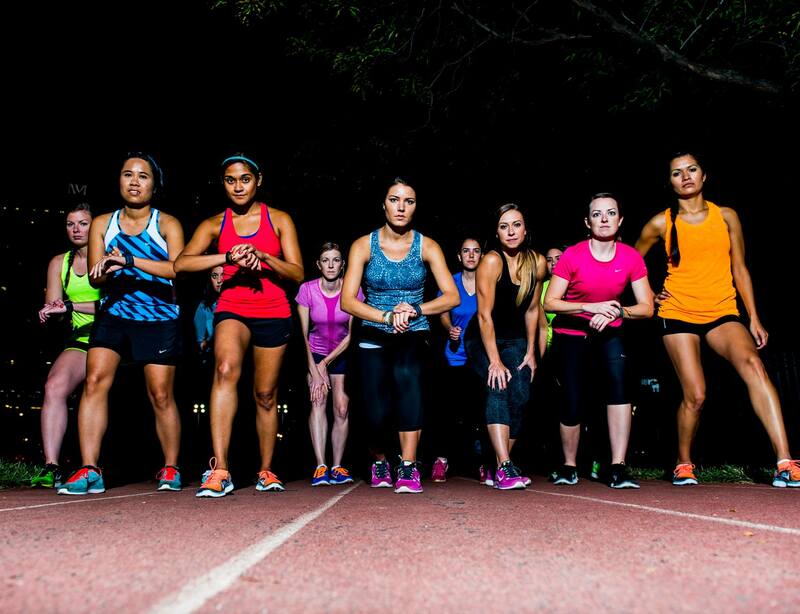 Don’t Make Resolutions. 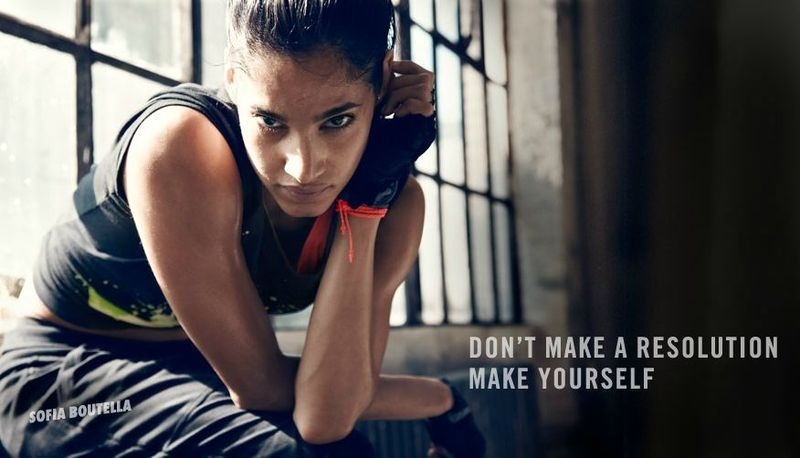 Make Yourself. Part III. 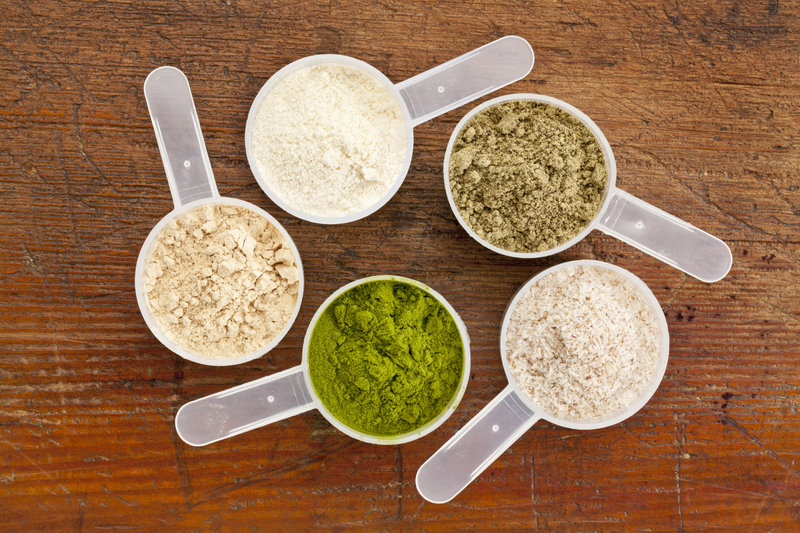 The different types of protein powders, how to supplement protein and which is right for you.